This compilation edited intelligently by Weinzierl and Wachter is simply a wealth of riches. Within the remit 'Romantic', the actual range of styles included is incredibly varied. There is the familiarity of Kohler at one end of the spectrum to the little known Oscar de la Cima at the other. 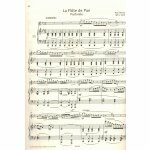 The Louis Fleury arrangement of Le Printemps by Albeniz is charming as is the Mountain Lily by Adolph Terschak, whilst the Mediation from Thais is included in the arrangement by Taffanel. There is something for everyone here and this is a book that can be dipped into and enjoyed over many years. At the moment the added bonus is that ABRSM have set the Wilhelm Popp Spanish Dance for grade 5 and Wachs Flute de Pan at grade 7. Bravo! 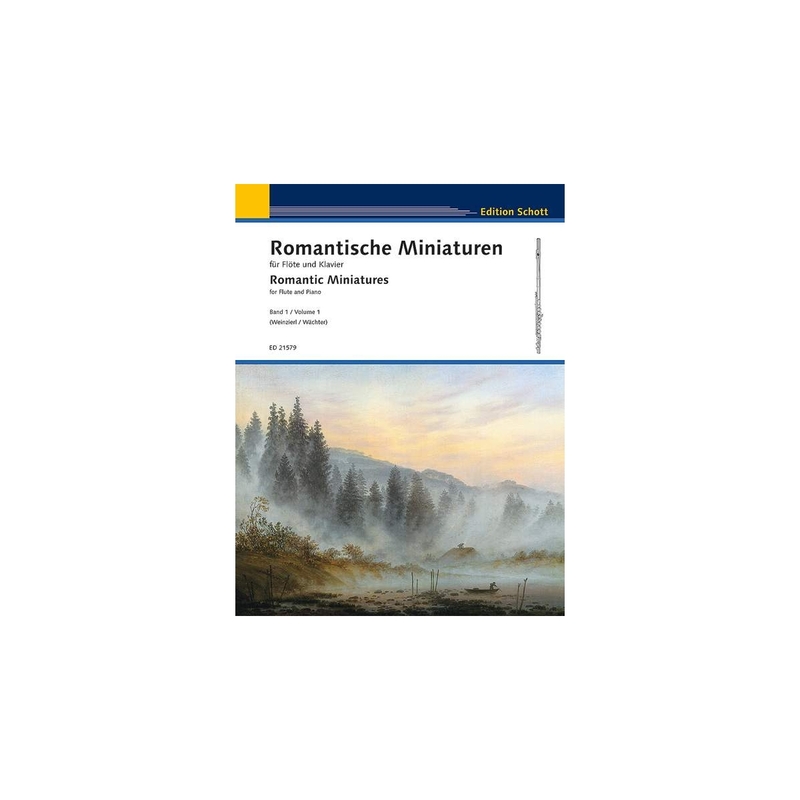 Musical miniatures are among the typical forms of the 19th century. In contrast to the monumental creations for opera stages and concert halls, the miniature compositions originated from the idyll of bourgeois salons. 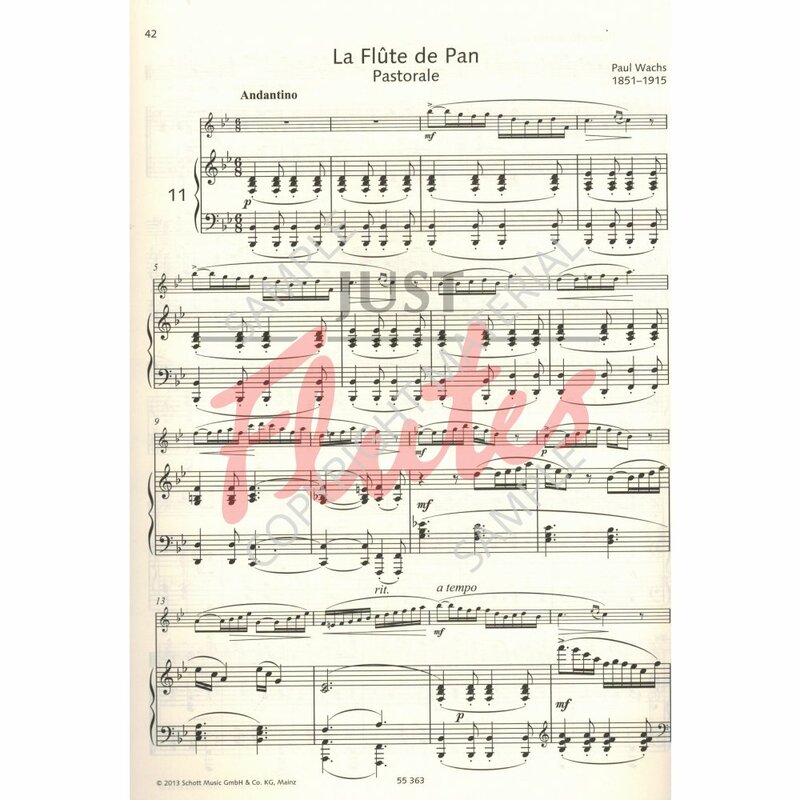 Some pieces of this genre have been compiled here for flute and piano, their purpose being to have pleasure in making music. With their level of difficulty ranging between advanced elementary level and intermediate level, these duets are suitable for music lessons, pupils' auditions and Music Festival competitions, but of course also for enjoyable music-making at home, as was their originally intended use.